Inspiration comes from many places, but the most important to us is you. 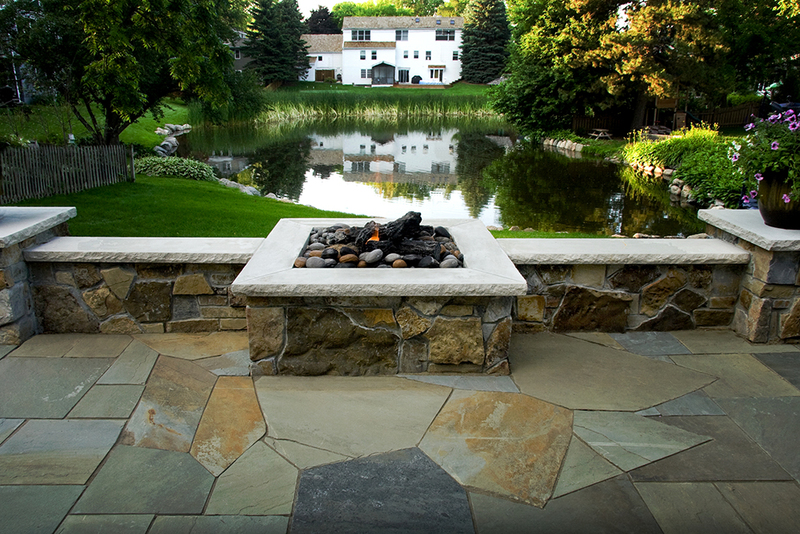 Designing the right outdoor space starts with understanding your unique needs and blending that with Magnolia’s expertise in landscape design in the Savage, MN area. 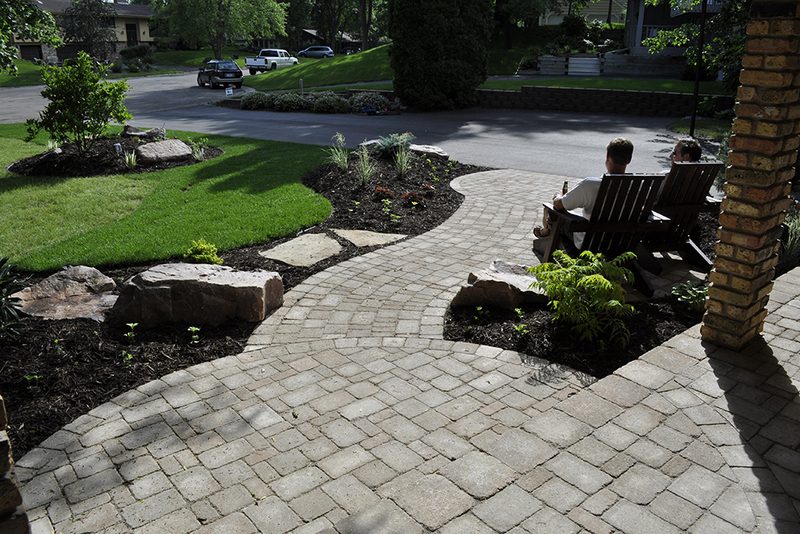 With over 100 years of combined landscaping experience, Magnolia can transform any yard into a retreat with new colors and blooms for every beautiful Minnesota season. Being voted by our clients in the Savage area as a Best of houzz landscaping company 4 years and running has only reinforced our commitment to creating inspiring spaces that make our clients proud. 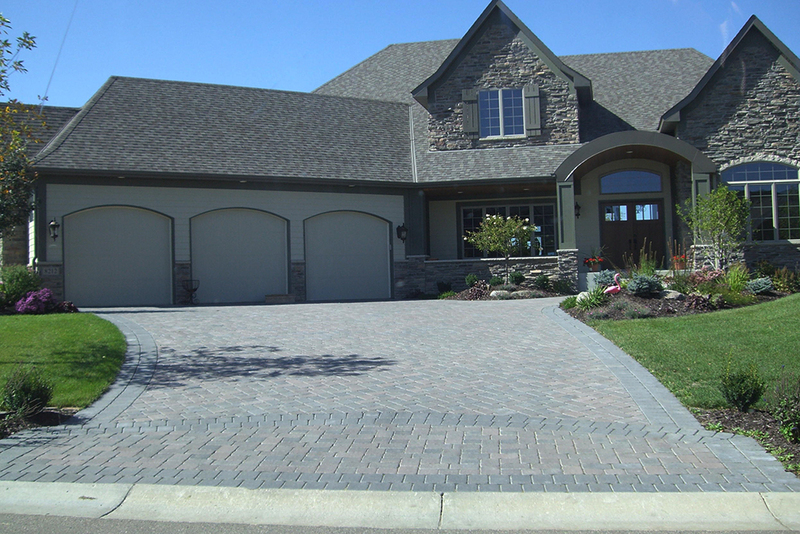 From full landscape design and planting to water features, paver walkways and patios, retaining walls and landscape lighting, Magnolia can create the perfect space for your family. 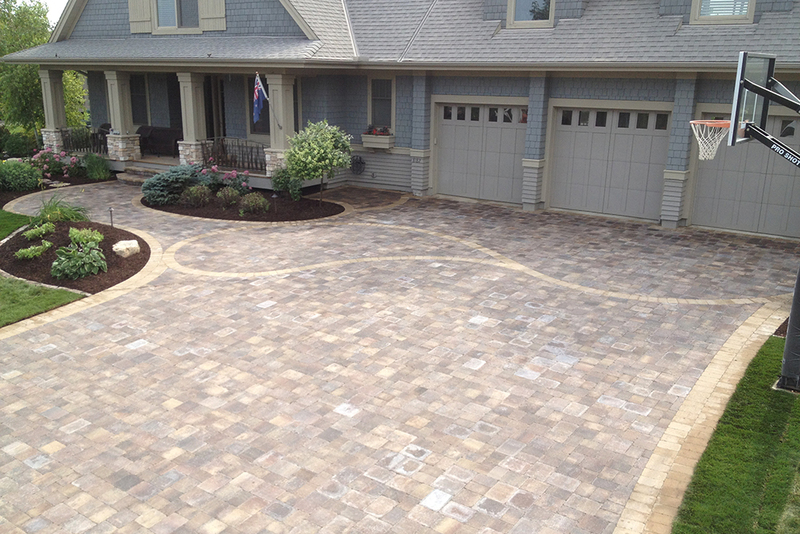 To begin your project call us today for your free consultation.